"I'd like to showcase to you why I chose the profession that I did, but more importantly, highlight the fascinating human-animal bond that exists in many stories everywhere." What do you love most about being a Vet? Hi Marty. 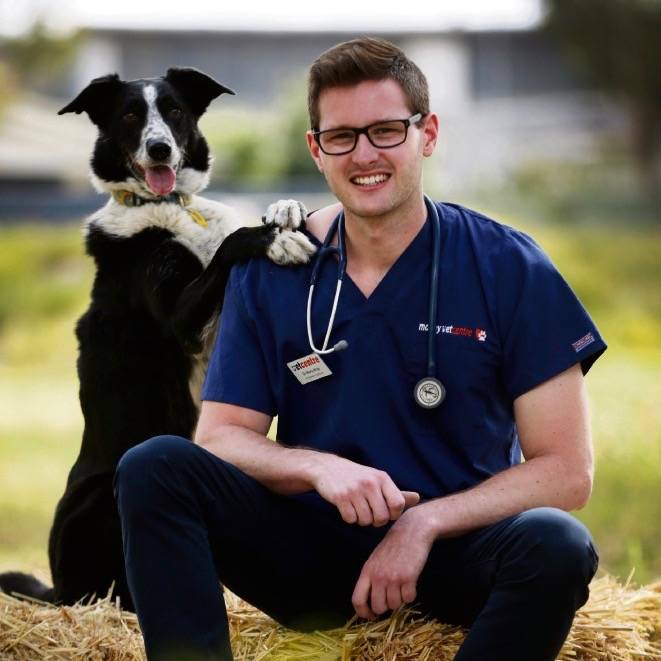 What advice would you give up and coming vet students? What makes a great vet in your opinion? Can a liver shunt in a blue heeler be managed completely by diet & still have quality of life? I was interested to know what your interests are and what keeps you busy outside of work? Do you have any furry babies? Do they have a story behind them/ Favorite story about them? Do they have a story behind them? & Favorite story about them?